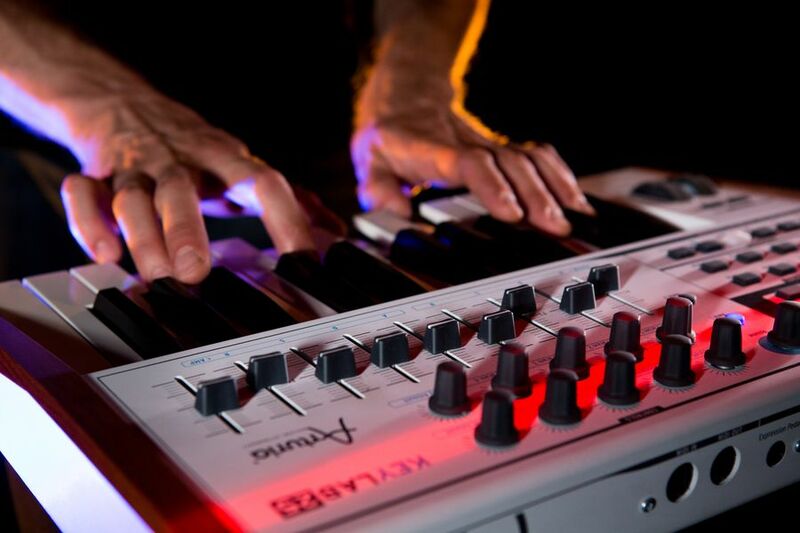 KeyLab 25 is small in size but big on features. 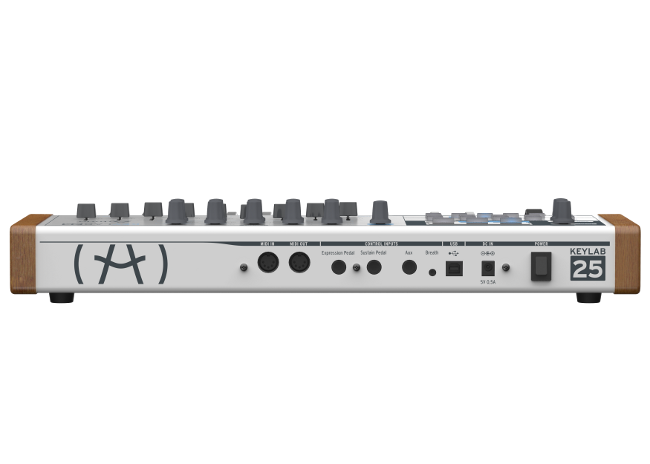 It’s designed to provide the control you need in a smaller, professional-grade package. 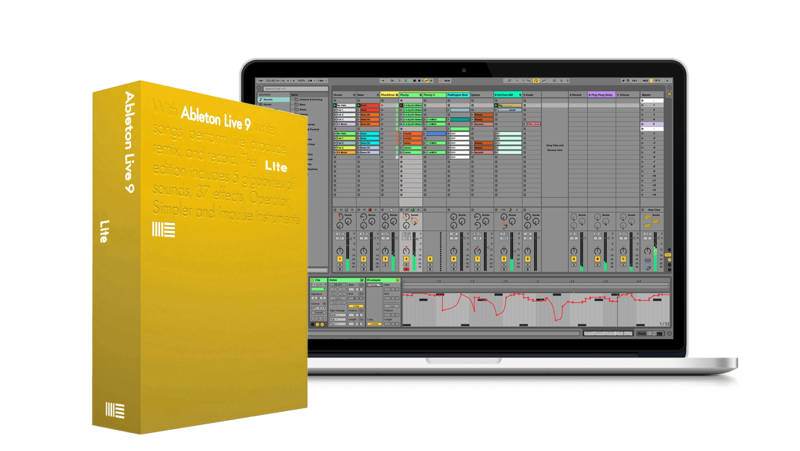 It also comes with our Analog Lab software, which gives you access to thousands of the best sounds from our V-Collection library. 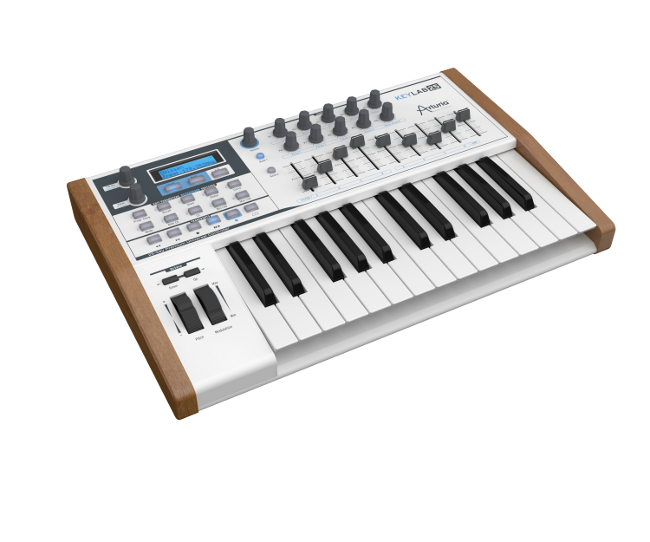 A premium hardware controller, tightly integrated with the amazing Analog Lab software, makes for a hybrid synthesizer that is unmatched. 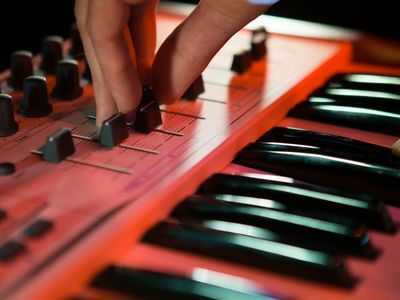 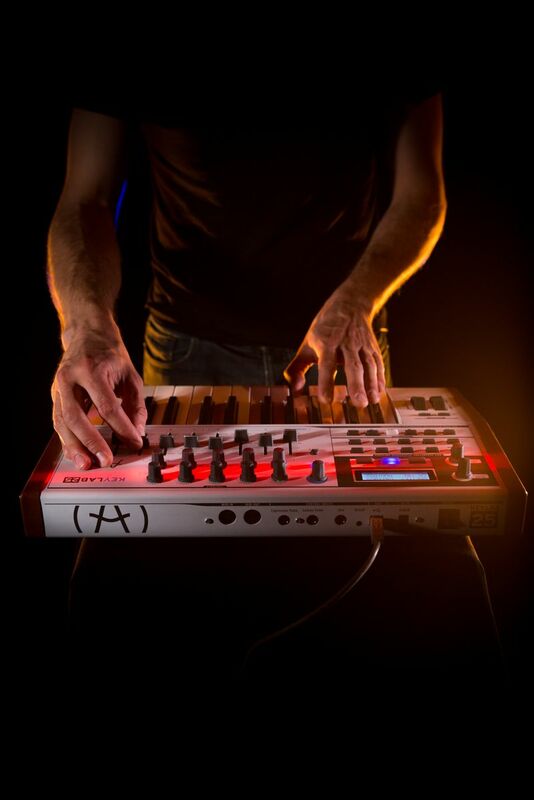 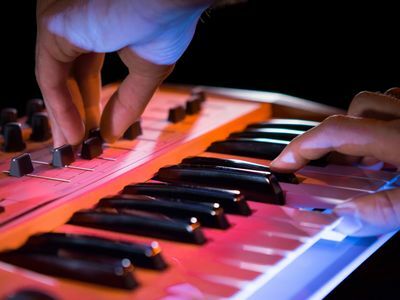 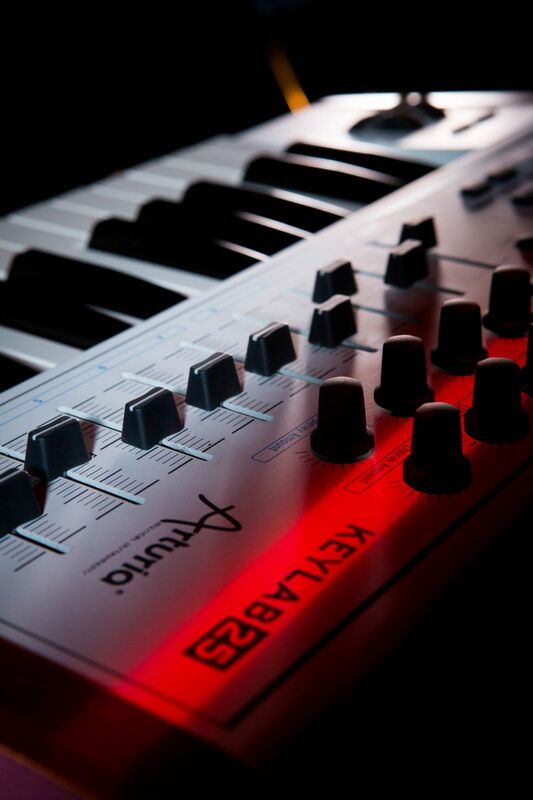 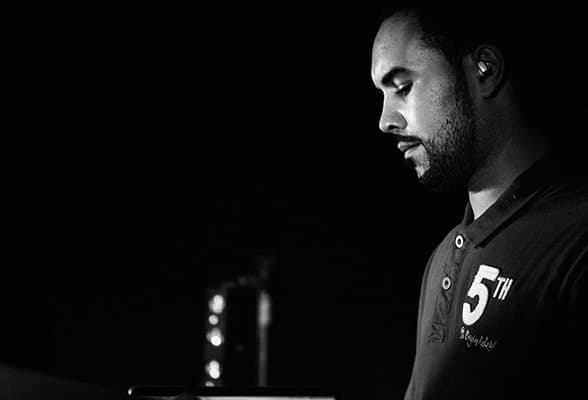 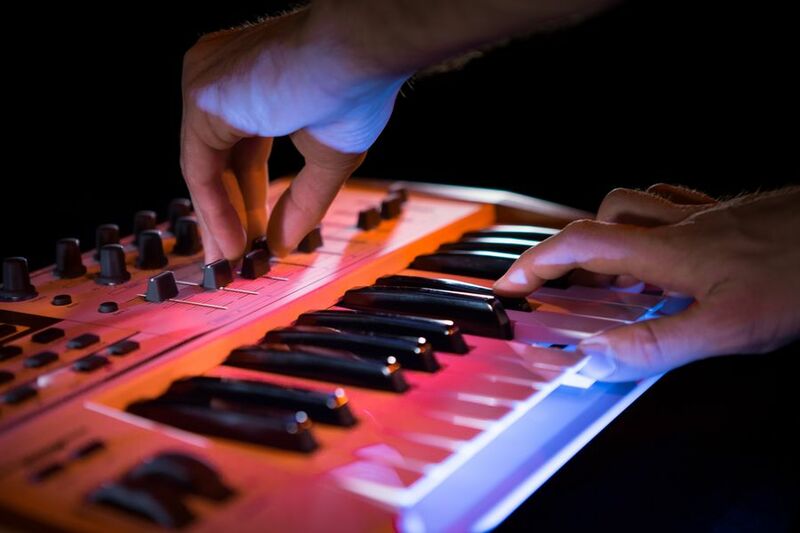 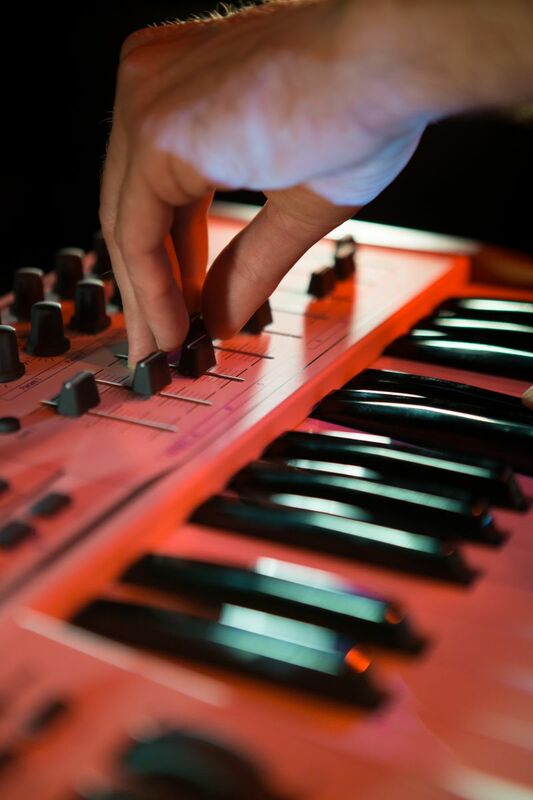 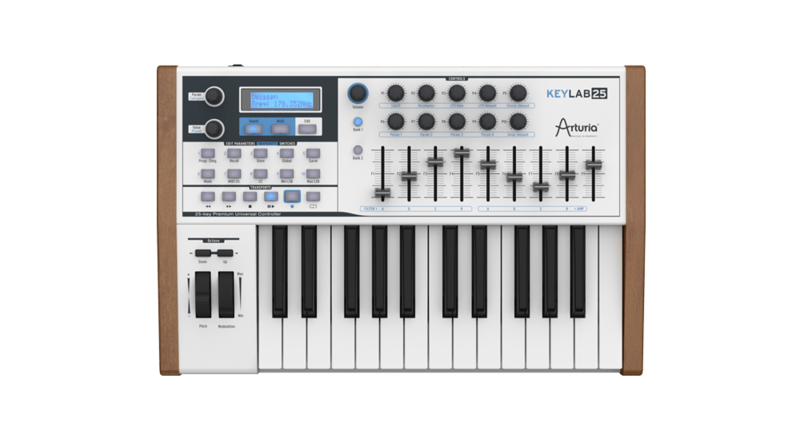 KeyLab 25 is the perfect instrument for musicians discovering Arturia products. 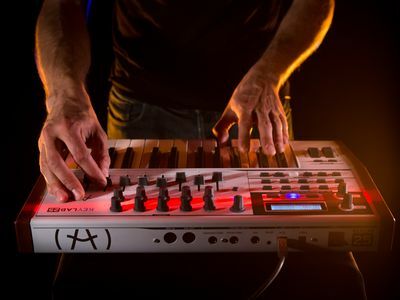 The rugged and compact keyboard makes the controller a must for travel, while the metal chassis and wood end caps ensure the KeyLab 25 will survive many gigs and look great doing so! 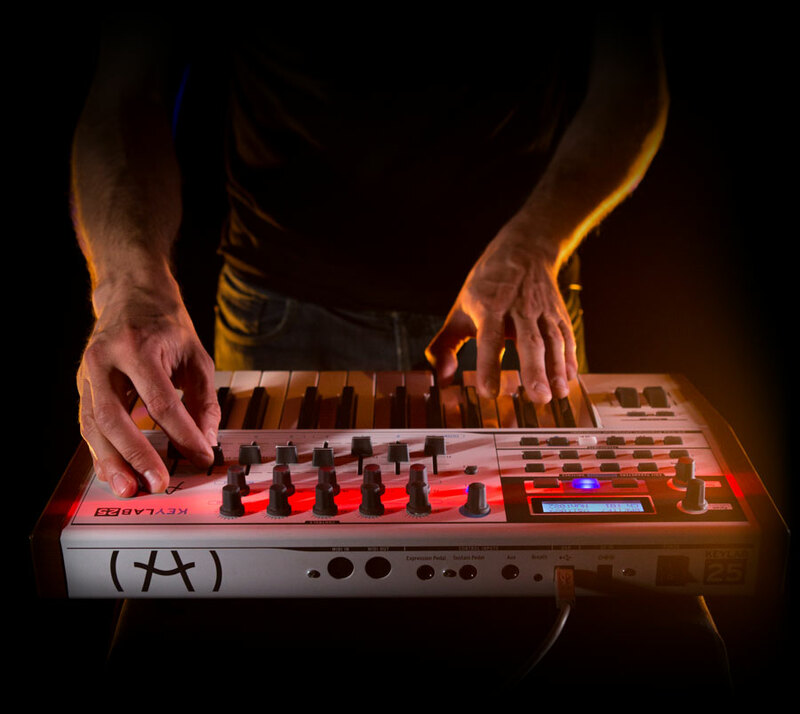 It can be used with any third-party software or hardware, and setup is easy thanks to the included MIDI Control Center software. 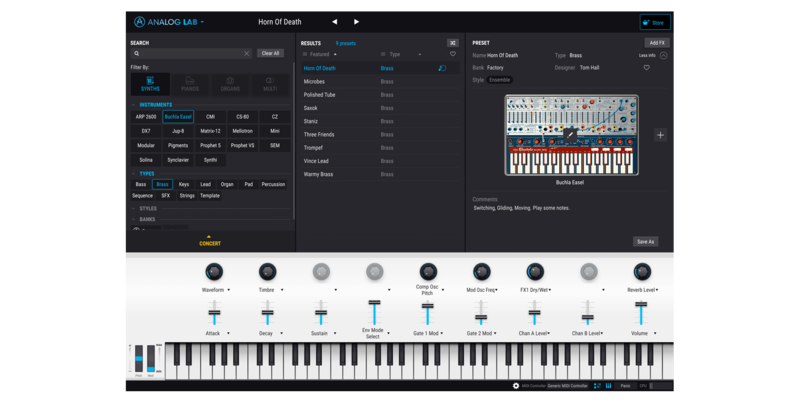 The included Analog Lab software, offering 5000 sounds, is an excellent way to get the most out of our TAE® based synths without having to master the intricacies of sound design first. 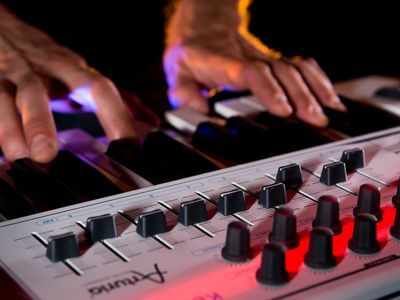 Packed full of our hottest analog presets from our renowned international team, this massive library comes from the best classic synth and keyboard sounds around. 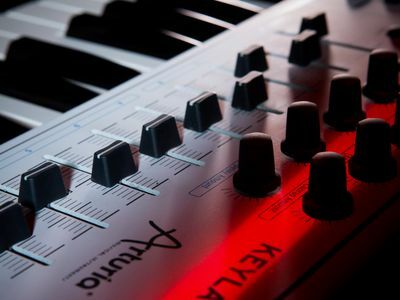 If you need a high-end, portable 25-key MIDI keyboard and a compilation of our best keyboard sounds then the KeyLab 25 is for you.